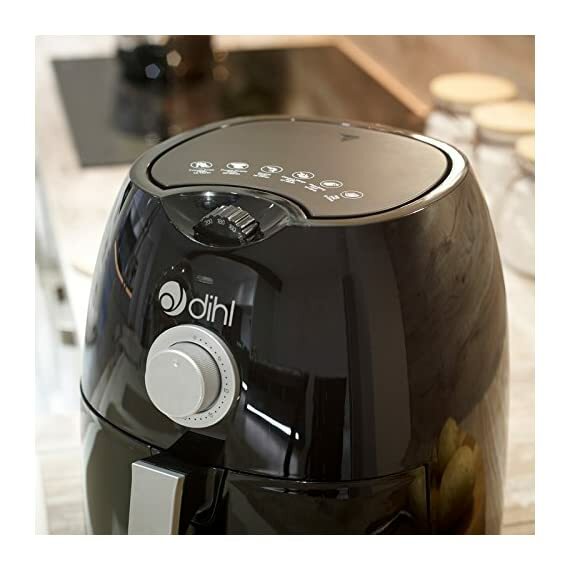 The Dihl Air Fryer is the healthier alternative to cooking your family's meals whilst keeping the fabulous flavors as and little to no oil is required. 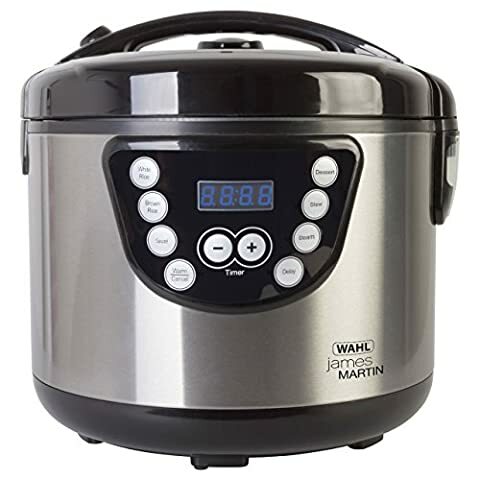 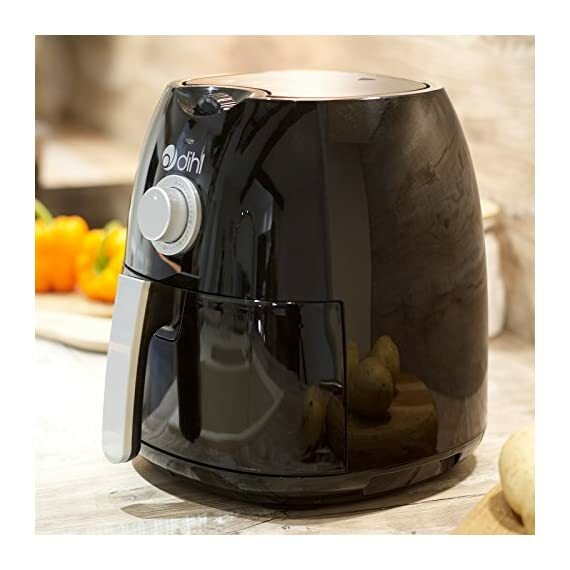 Rapid air circulation and a powerful 1350W motor mean cooking is much faster. 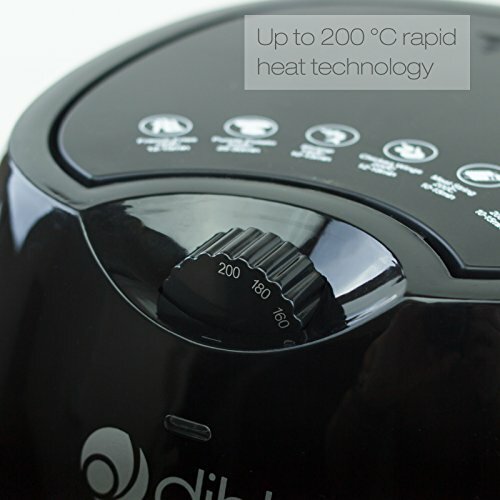 Adjustable temperature from 80 to 200 degrees Celsius perfect for almost all meals. 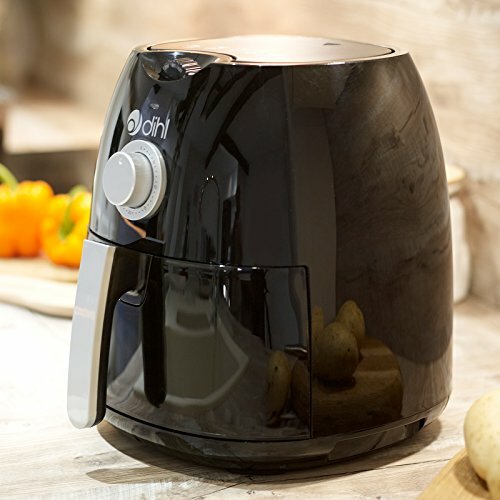 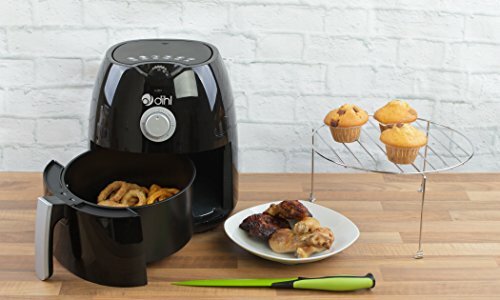 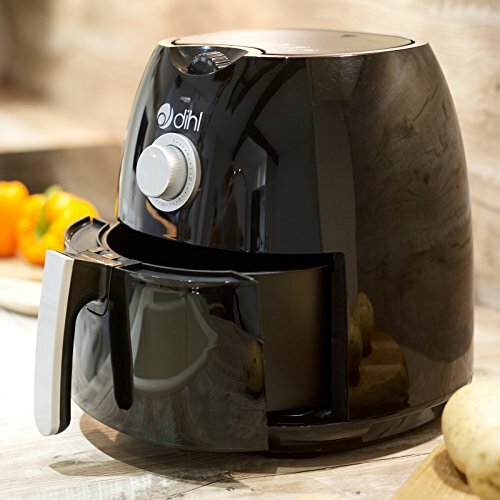 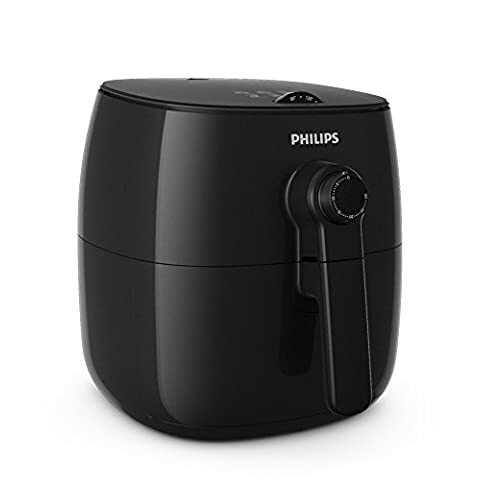 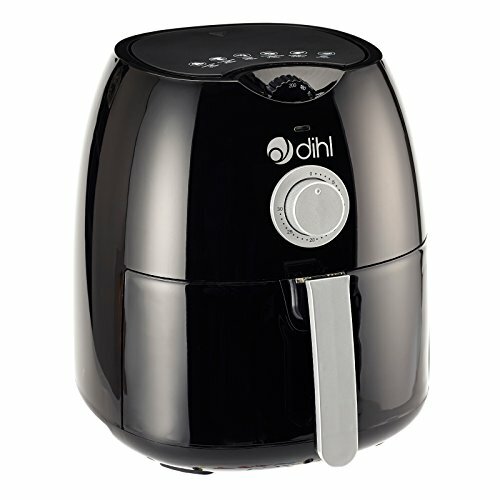 Delicious fried food without the guilt or the hassle is now no longer a pipe dream thanks to this spectacular Dihl Air Fryer which can create tasty chips, succulent chicken and anything else you could imagine in mere moments. 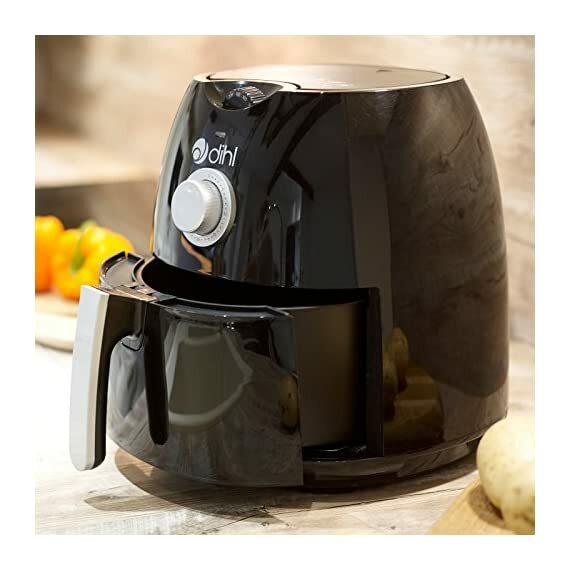 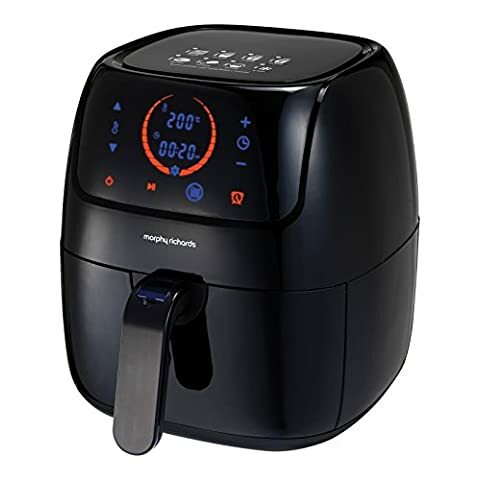 Utilising cutting edge Rapid Air Technology, the Air Fryer applies 200 degree heat to whatever you wish to cook without the need for adding any oil, ensuring that you get crunchy and perfectly cooked treats with drastically reduced fat. 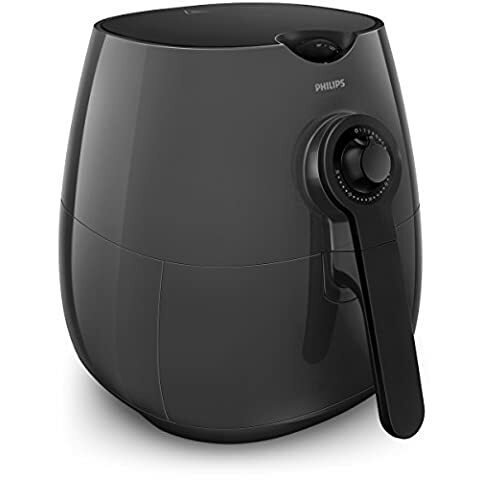 Featuring a user-friendly dial control with an auto stop function, you won't believe how easy the air fryer is to use and once you have your first taste of your favourite food cooked in this stunningly simple fashion, you'll never go back to a traditional fryer. 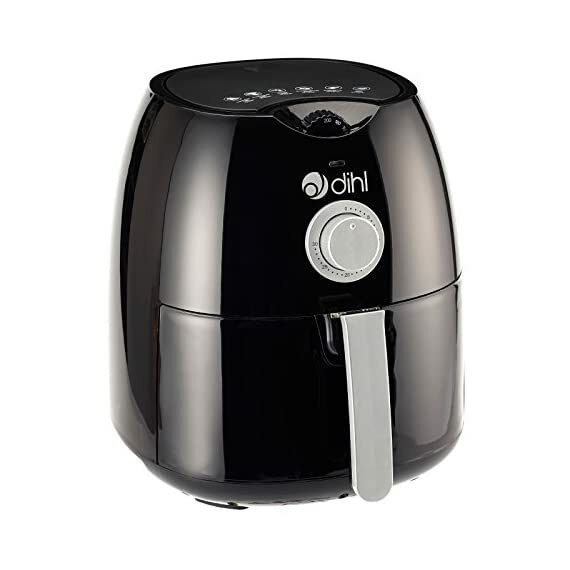 With a 4 litre capacity and fully dishwasher safe parts, you won’t know how you ever coped without this superb Dihl Air Fryer. 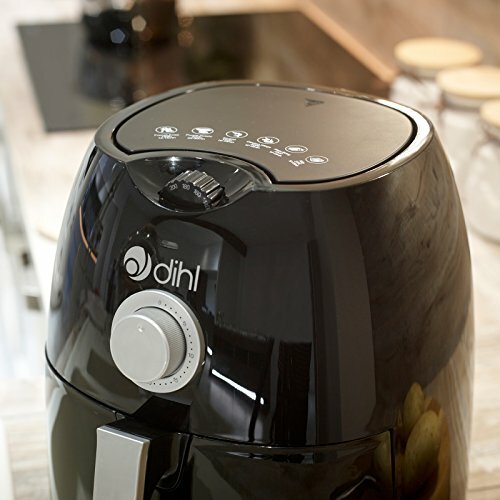 A huge 4L capacity means cooking for many is now a breeze. 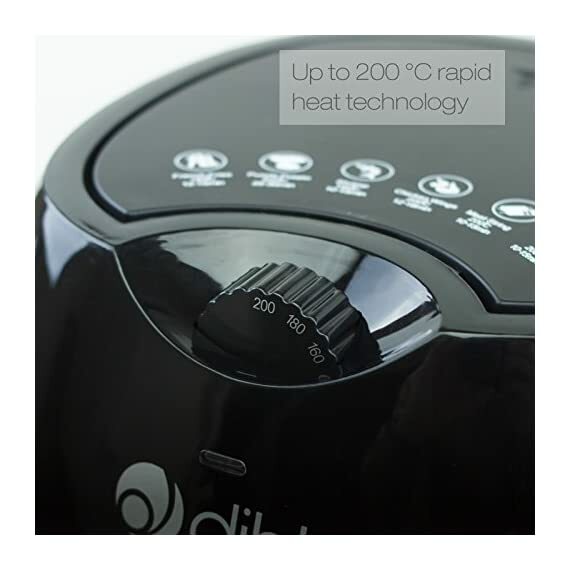 The tray is dishwasher safe, so even the clean up after is a doddle.